When the call comes, I answer. I continue to teach, coach and mentor budding and seasoned professionals in the field of Equine Guided Coaching and Education. 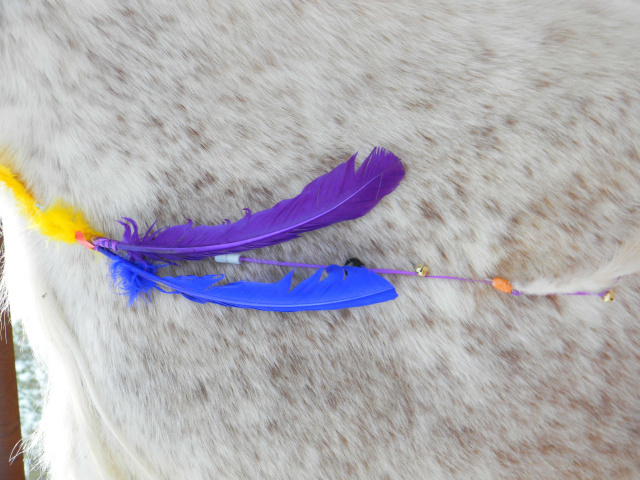 I now offer Equine Guided Coaching and Education through SpiritDance, a follow-on to the successful apprenticeship program for Eqine Guided Professionals I co-founded through Wisdom Horse Coaching in 2004. Programs are available in the US, Australia and Uruguay. All programs are individualized and co-designed by you and me to ensure you learn what you want to learn. Three Month: We can design a three month taster program for you that will give you an overview and some experience with what will be required to step into your dream, as well as look at resources -- mine and other programs -- to see what best suits your needs. Six Month: We can add breadth of learning with a six month program that gives you more hands on experience, more time to develop your skills, and more one-on-one coaching time. Full Year: Or we can do a fully in-depth, year long experiential program that includes all the components you need to become a qualified EGE professional. 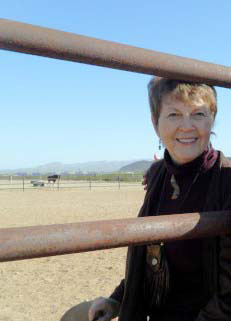 If you are interested in becoming an equine guided professional or have questions contact Lynn. 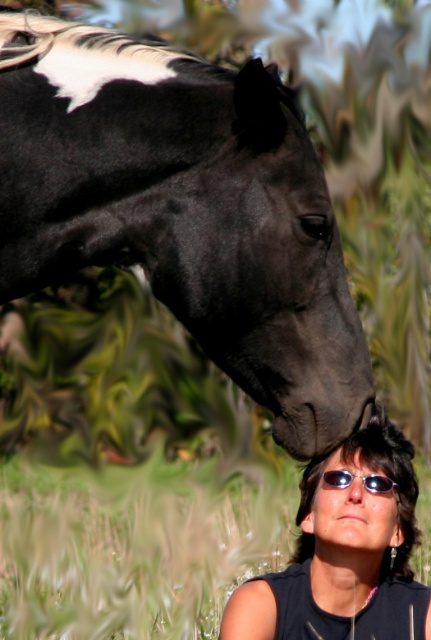 "Lynn is highly regarded internationally as one of the pioneers in this wonderful field of personal development and healing drawing upon the platform of horses. She has coached and mentored me for the past 5 years and is integral in my business being the success it is today." Perhaps you are already launched, but something is stopping you from moving forward. Call to design a customized program that will take you to the next level of bringing your gifts to the world through your work as an equine guided professional. To bring your professsional development to the next level, call 612-612-3842 or email.